The Residence Le Prarion 2 is idealy located 200 m from the ski lifts and shuttle buses in Les Houches. 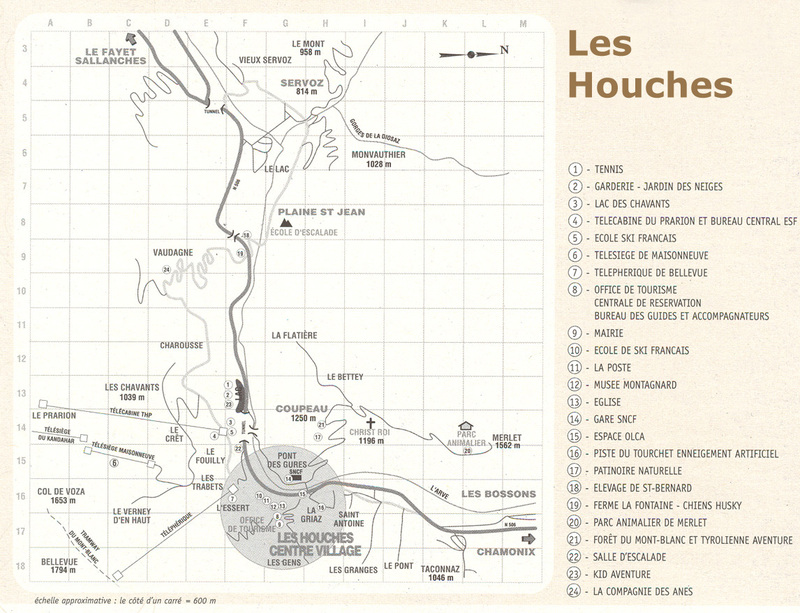 The centre of the village of Les Houches is 1.5 km far away. The residence comprises of 3 four storey buildings, without lift. There is a private car park available in the residence. The Residence is located 100 m from Prarion lift. It is at 1,5 km from the shops. The town centre is at 1,5 km from the Residence. The residence Hauts de Chavant Berard, consists of 7 buildings of 3 to 4 floors. It is located 200 m away from Prarion cable car and 1.9 km away from the resort center of Les Houches. You'll access to the car park residence. You can take advantage of the swimming pool and the fitness room. 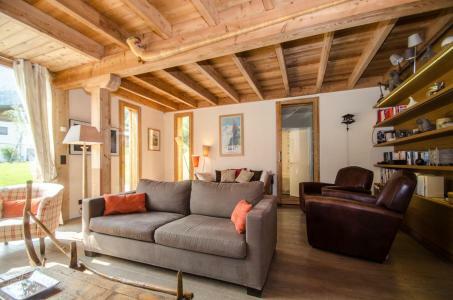 Situated just a few steps from the Prariond cable car, this charming residence offers 40 welcoming apartments in a small hamlet comprising of 6 Savoyard style chalets. Facilities within the residence in Les Houches, Alps, France include: Montagne Spa & Beauty Centres with indoor heated swimming pool, jacuzzis, saunas and Turkish Baths, cardio training rooms, beauty treatments. Special offer : the 21/12/2018 and 04/05/2019 nights are offered for more than one week stay. The residence Sainte Marie, without lift, is composed of 4 to 5 floors. It located in resort center of Houches. it il located 2 km form the ski slopes. The ski lift are situated 300m from the residence. Beautiful modern chalet of 170 m² for 10 people, located at 200 meters from the skislopes Prarion, in the resort of Les Houches. You can take the regular shuttle bus which is situated at 200 meters to move through the valley. Enjoy the charm and benefits of the chalet Athina. Living room, dining room with fireplace and library, satellite TV, Hi-Fi, wifi internet access. 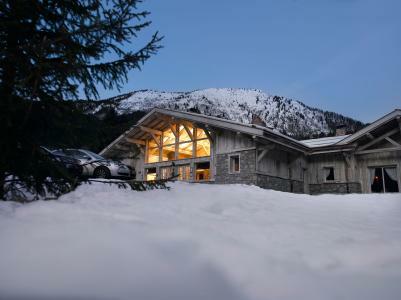 1500 m² garden, a big terrace, ski storage, covered garage, overlooking the Mont Blanc chain. Non smoking chalet. The Chalet Ulysse is situated 1.3km from shops and centre of Les Houches, Alps. It is located 2km from the Bellevue cable railway and 2.8km from the Prarion cable railway. It can accommodate up to 8 people and offers a quiet environment. The Residence Les Houches Village is in the centre of Les Houches, 900 m from the cable car and the train station. The residence has its own car park and garages. The residence Saint George, wihtout lift, is composed of 4 floors. It is situated 50 m from the cable cars and the bus. 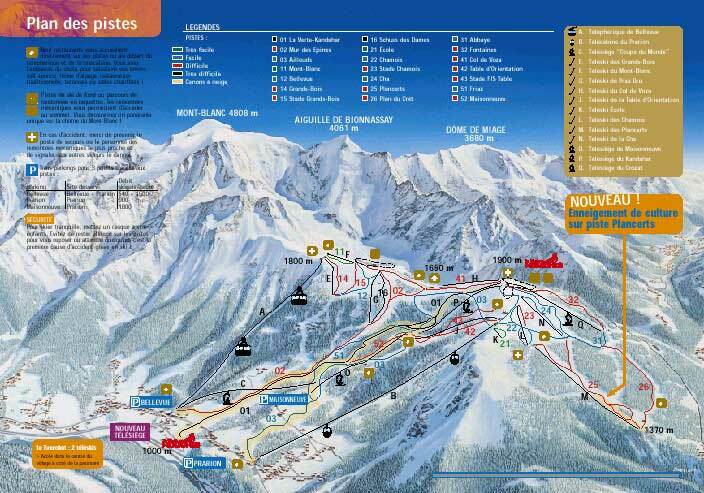 It is located 800m from the village center of Les Houches and shops. The Residence Le Château is located in a quiet area of Les Houches, 350 m from the Prarion cable car and the ski school. The residence is made up of 4 buildings of 3 stories each: Les Ancolies, Les Bruyères, Les Crocus and Les Dryades. There is a private car park for residents. The residence is not equipped with a lift.